In June 2018, Beth Koksal of the Leave a Legacy Foundation in Garden City, Kan., won a grant from the Kansas Health Foundation. This grant, valued at $2,000, allowed for translation services to be provided during cancer screenings for non-English speakers in SW Kansas. This program has allowed for greater communication between patients and doctors. It’s especially vital in a community where 28 languages are spoken at Garden City High School. 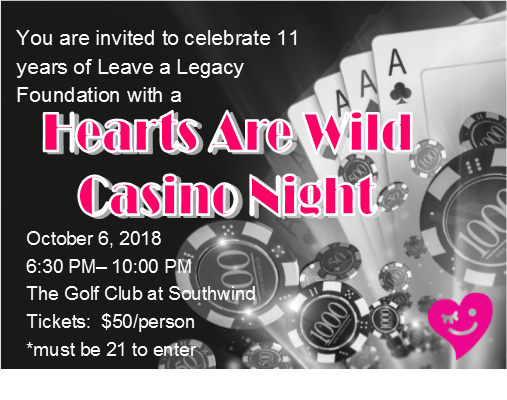 You are invited to celebrate 11 years of Leave a Legacy Foundation with a Hearts Are Wild Casino Night! 6:30 p.m. – 10:00 p.m. Proceeds benefit the Leave a Legacy Foundation. We are starting to meet and gear up for another big year! 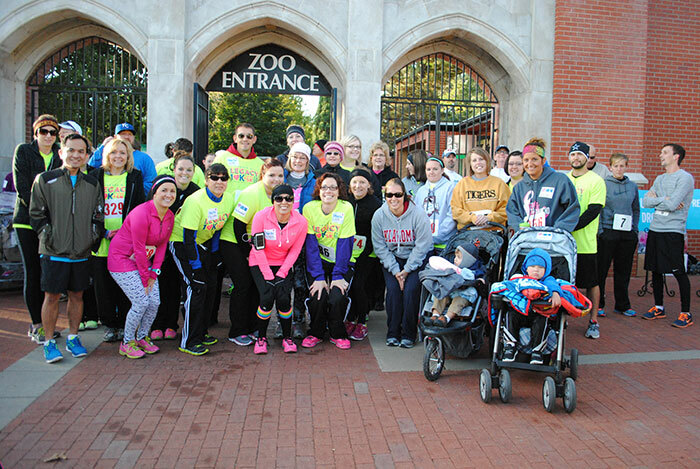 It is NOT to early to start putting a team together for our October 3, 2015 run/walk- your team can be in honor of your fighter, participate as a individual or as a business! Start recruiting your team now, and help us make this our biggest year yet! 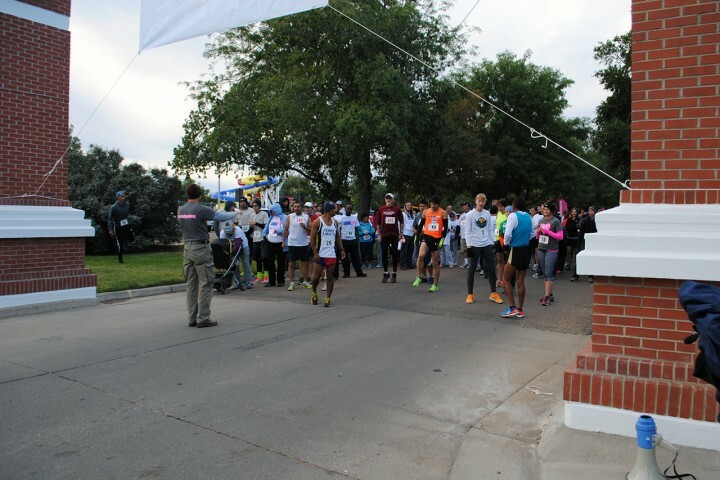 Check out some of the 2014 race photos below! The 2014 race results have been posted! Check out the results page. 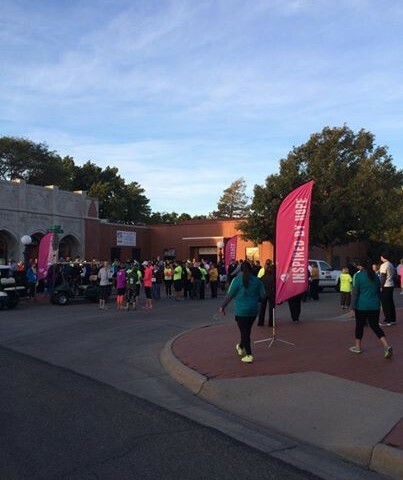 Attendance was record breaking for our annual road race and walk! We cannot thank this community enough for their endless support and enthusiasm! Southwest Kansas is FULL of big hearts!! 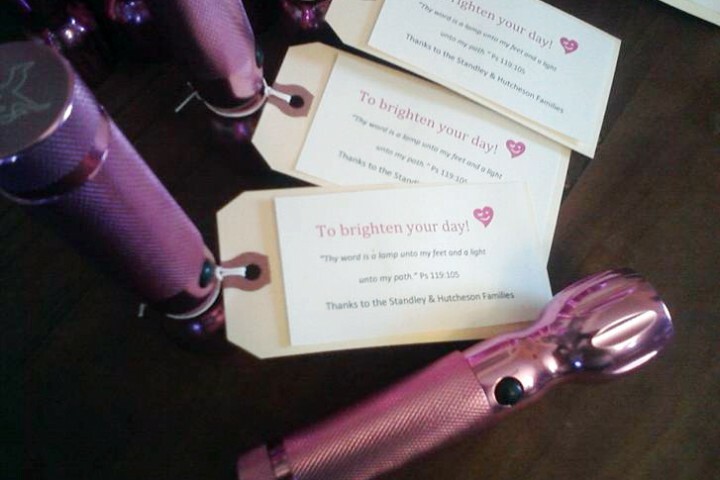 “Laura’s Touches” are given once a month to patients taking chemo or radiation at the Cancer Center to encourage them in their fight. Touches have included cookies from Herb’s, Chamber of Commerce Gift Certificates, fuel cards, lunch from Samy’s, Legacy Cookbooks, and mum plants, just to name a few. The funds to continue “Laura’s Touches” are generated through a silent auction held each year following the Legacy 10K and Spirit 5K races. 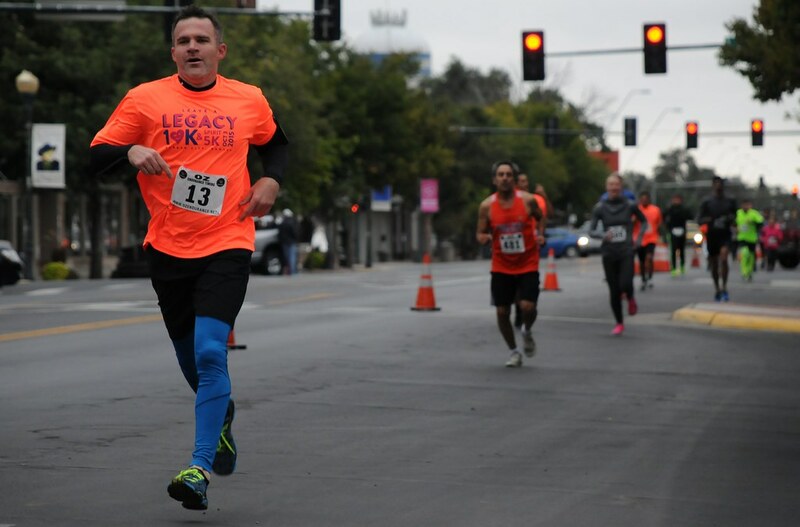 2014 Legacy 10K / Spirit 5K Registration is now open! Learn more about this year’s event and sign up to run here.